On behalf of DVL and the speakers from Emerson Network Power, Thank You! We had an awesome time with all our great attendees over the course of this week's DVL Engineering Summit. 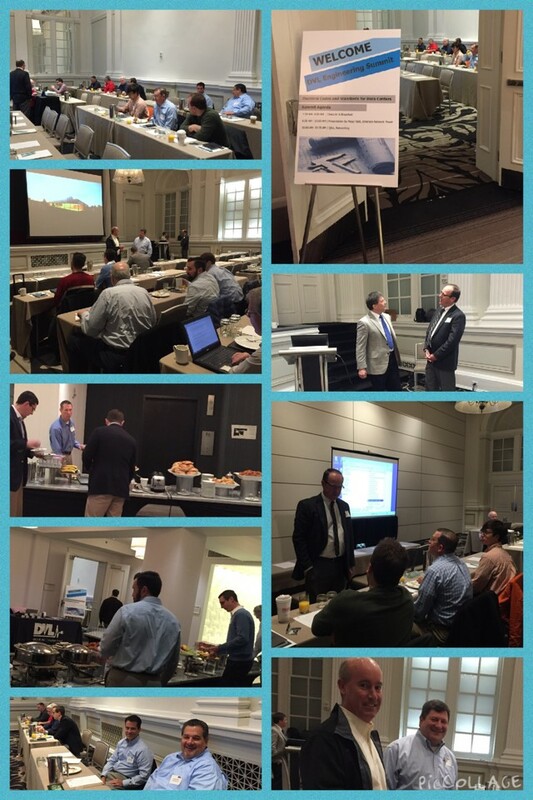 We concluded or Engineering Summit, today at Le Meridien Hotel, Philadelphia, PA.